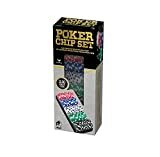 Amazon.com Price: $9.74 (as of 2019-04-18 10:54:56 GMT) Product prices and availability are accurate as of the date/time indicated and are subject to change. Any price and availability information displayed on Amazon.com at the time of purchase will apply to the purchase of this product. 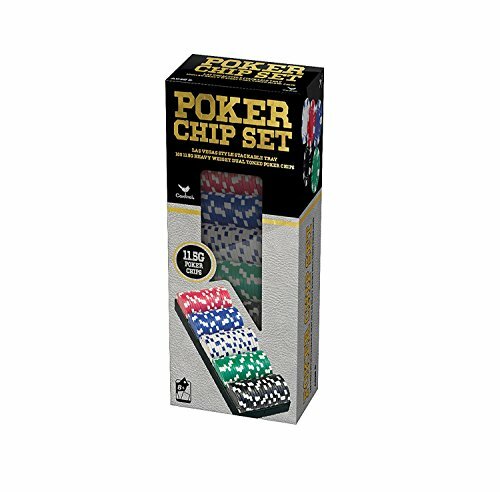 This professional quality set includes 100 championship edition 11.5g poker chips in 4 different colors. The perfect match for poker night with family and friends!